The VenueNext mobile platform consolidates disconnected health services applications enabling a unified, simplified guest experience. Our solution helps you transform your health system to focus on the evolving needs of your patients, guests, and staff. VenueNext gives your patients a single place to see their medical record — by integrating with Epic’s MyChart — and gives them access to Telemedicine, Wayfinding, Service Recovery and the complete suite of VenueNext Healthcare features while increasing exposure and adoption of your patient portal. Guide visitors and patients to and from the hospital with Google maps integration. 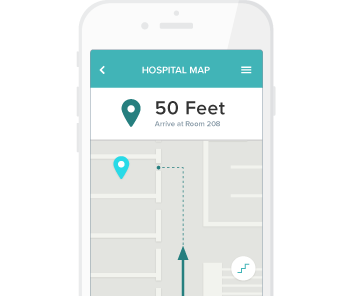 And help them navigate between key places in the challenging environment of the hospital – the pharmacy or cafeteria, specific patient rooms, even the correct parking lot – with turn-by-turn directions enabled by Aruba Meridian beacons. 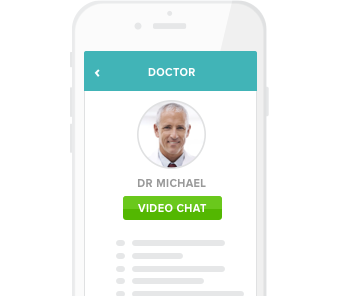 Enable patients to virtually connect with their physician, from anywhere, using telemedicine systems such as MDLive. Proactively manage service issues through the mobile app with integration to patient satisfaction survey providers. Rapidly turn negative experiences into positive ones, create happier patients and ultimately higher HCAHPS scoring and STAR Ratings. Patients and their caregivers can view educational content — such as instructional videos — directly on their smartphones. Important information is instantly accessible, when it is needed, saving time searching for lost papers. Easy to use, real-time appointment scheduling with all providers affiliated with the health system — not just clinics that are owned by the health system — through partners such as ZocDoc. We work with a growing list of point-of-sale partners like Agilysys, Appetize, Oracle’s Micros and NCR’s Quest to enable mobile ordering, payments, and delivery. Connecting these systems directly to guests’ mobile phones allows you to skip out on buying a lot of expensive hardware and customers can enjoy seamless, easy and secure ways to pay. 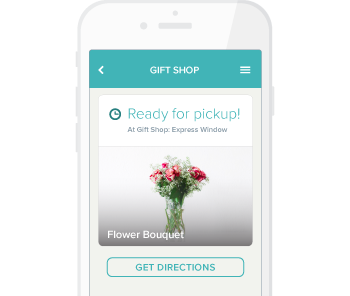 This enables guests and employees to order food and beverage and gift shop merchandise from the app and have it delivered to them. Or they can “order ahead” and it will be ready when they arrive at the cafeteria or gift shop. Our platform provides better operational awareness and control over the hospital administrator ecosystem. The real-time data informs you about how your patients and their visitors interact with your services to help improve patient satisfaction scores over time. Our Wisdom data & analytics dashboard updates you live during the course of the day, providing comprehensive analysis of actionable and understandable insights. Working in concert with Canopy, you can do things like determine hospital staffing needs for food or retail services by figuring out peak in-app sales times. Working in concert with Wisdom, Canopy acts as a command center, giving you a comprehensive overview of the operation and the control needed to choreograph it. 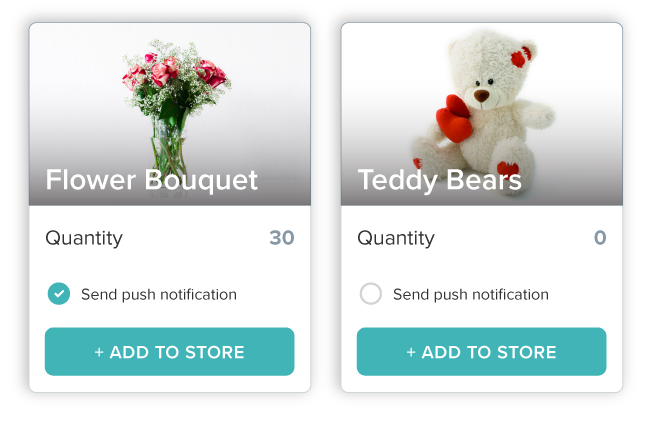 For example, you can add a line of Teddy Bears or in-season flowers to the gift shop menu in the mobile app or send guests custom updates – like a notification that their food is on the way.